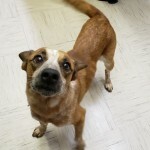 Valentina is about 3 years old and is a 25 pound red heeler. She gets along great with other animals and has a shy and submissive personality. 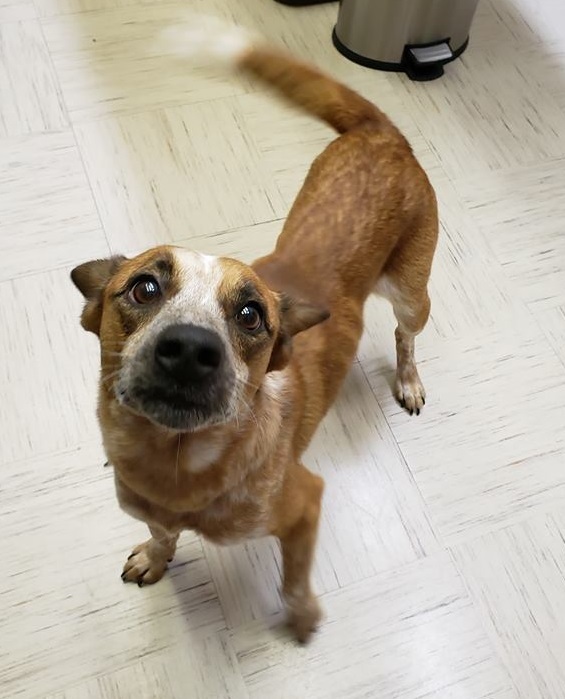 Valentina just loves to snuggle and she would do anything to make you happy.